Amsterdam, 3 July 2018 – HEINEKEN has awarded the global advertising business for Sol to J. Walter Thompson Amsterdam. After a short and non-traditional pitch involving three international agencies, HEINEKEN selected J. Walter Thompson Amsterdam as its global partner to develop the new assets for the Sol Brand internationally. 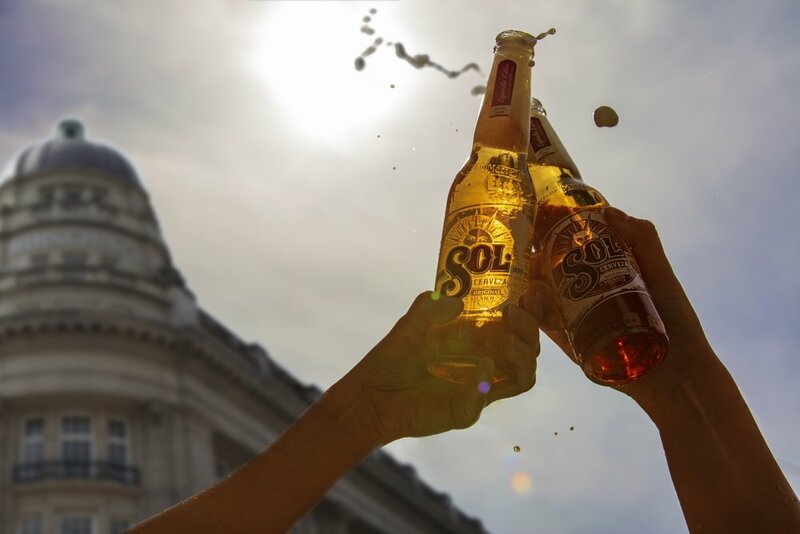 Sol, the original Mexican beer born in 1899, is one of HEINEKEN’s fastest growing beer brands outside its home region. To capitalize on its increasing popularity, Sol was looking for a new communication partner to help to rediscover its rich roots and bring that to the forefront of communication.